In addition to undertaking her placement year at Wilson Wraight, Lucy was also the grateful recipient of the Wilson Wraight Scholarship awarded to 2nd year BSc students studying Agri-Business at the University. Well done Lucy! 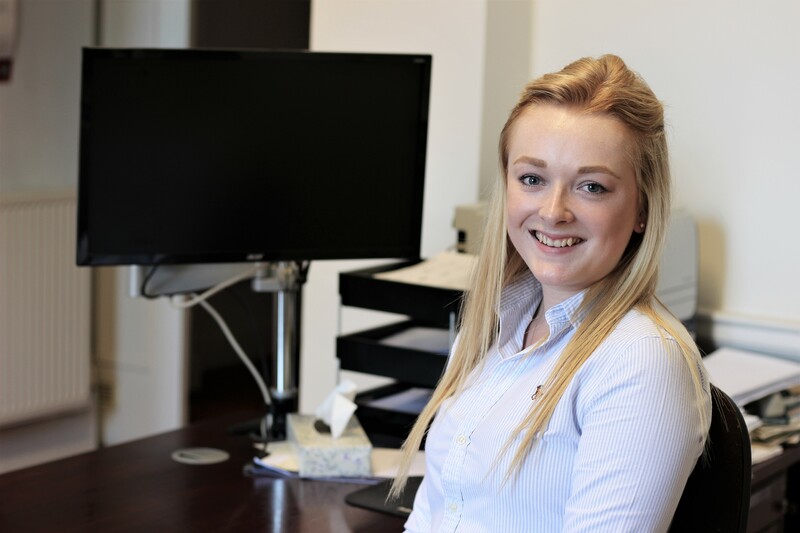 Following her placement year, Lucy will return to her final year at Harper Adams to complete her BSc (Hons) in Agri-Business.